Pottery Bank Community Allotment is a space for local people to enjoy and use to learn about growing vegetables and fruit in a relaxed and informal setting. There are volunteering opportunities and, through the Walker Women project, we run regular training courses for women in the East of Newcastle to enable them to gain knowledge and experience in growing and planting. 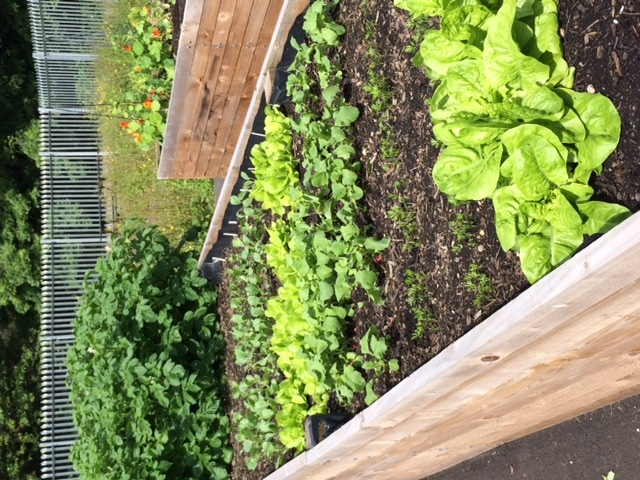 The Community Allotment works closely with the Community Centre cafe to provide fresh produce for meals, juices and smoothies.